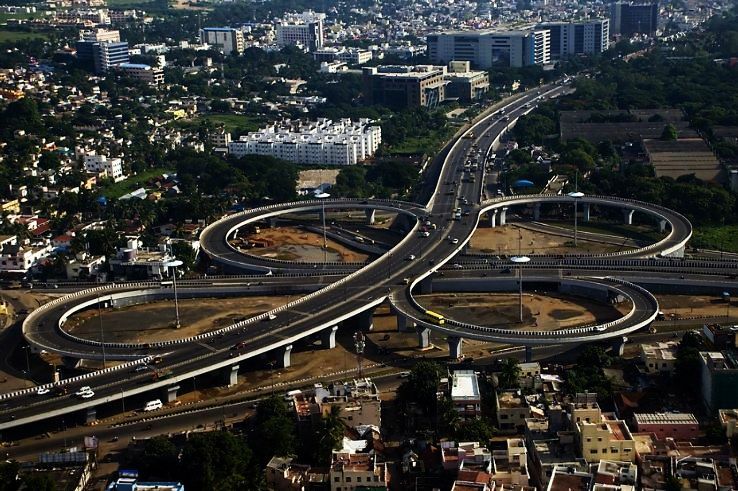 Formerly titled as “Madras”, Chennai has always been the forerunner of economical, cultural, social, industrial and commercial development in South India. The capital city of Tamil Nadu houses around 20 heritage sites and structures. Following Delhi and Mumbai, Chennai is third most sought-after city by the visitors and travelers in India. 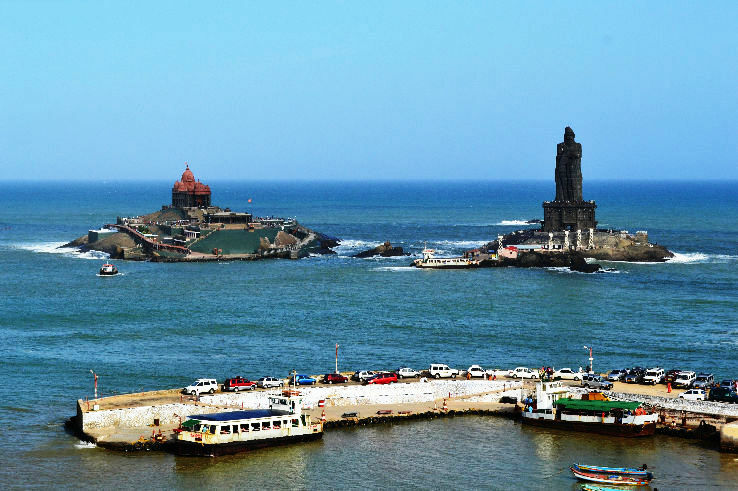 One of the beautiful place to see in Tamil Nadu is Kanyakumari Located at the southernmost tip of the country, Kanyakumari is an ancient town known for magnificent temples, beaches, cultural centers and monuments. 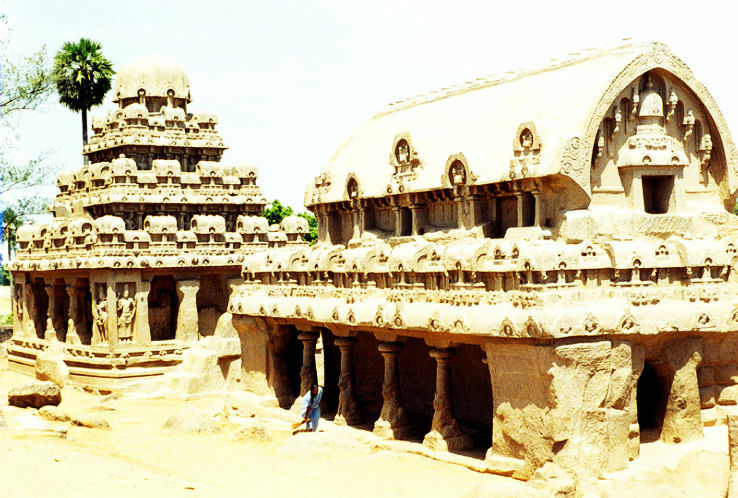 It has the ancient temples carved in typical Dravidian style. This city is known for having hospitable people and diversity in culture. The Athens of the East, Madurai is the third largest city in the state and among the world’s oldest occupied cities. It houses several vivid and impressive temples and one of them is Meenakshi Temple. The city, itself, is around 4000 years old. You may call it the precious “Gift of the Forest” or the “Princess of Hill Stations”. Kodaikanal is a small hill station enveloped by dense forests at the tip of Palani Hills. Its history dates back to 1845. 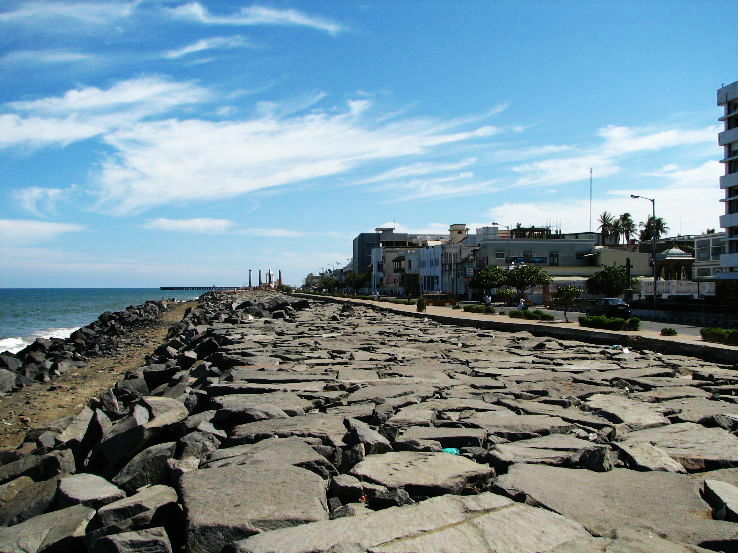 It is one of the most gathered tourist attractions in Tamil Nadu. Vellore is also titled as the “Fort City” because it is ruled by several dynasties and kingdoms like Chola, Pallava, the British and the Carnatic Kingdom. The Monolithic fort of Vellore is very famous because of its rich history. The British rulers founded Ooty in 19th century as their summer headquarters. Today, it is one of the soothing hill stations to beat the heat in summers. It witnesses great chaos in the months of April and May. According to several people, the Mount Arunachala in Tiruvannamalai has spiritual energy. This holy summit is known as one of the most calming places in the world. It attracts both spirituality enthusiasts and pilgrims. The “City of a Thousand Temples”, Kanchipuram has the remarkable diversity of ancient temples with their architectural ambience. Kanchipuram is also famous for its unique silk sarees and is one of the best place to visit in Tamil Nadu. 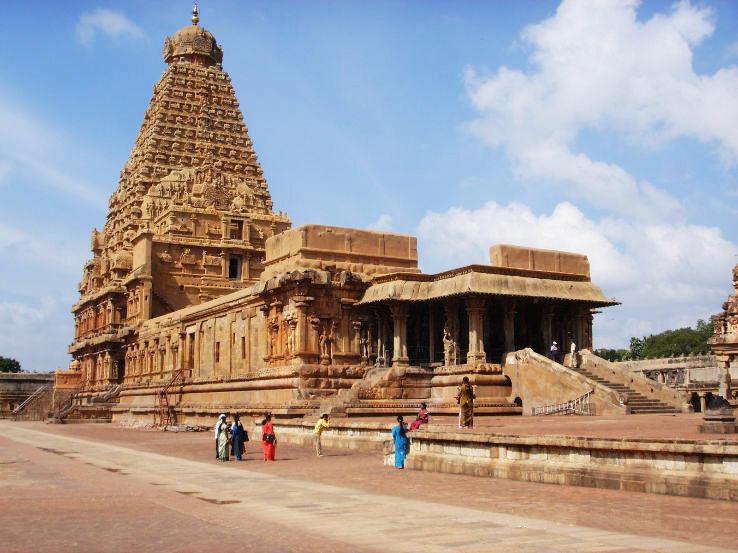 It has both Vishnu and Shiva temples built by different rulers. Another Tourist attraction in Tamil Nadu is CoimbatoreThe “Manchester of India”, Coimbatore is a vastly industrialized city in Tamil Nadu. It is also known for diversity in South Indian foods, temples and shopping hubs. It has ious picnic spots and tourist attractions, especially for nature lovers. It is located in the Dharmapuri District on the Kaveri River. It is yet another major tourist attraction in Tamil Nadu. It is also known as the “Niagara Falls of India” because it has around 14 channels and it drops till 15 to 65 feet. One of the most beautiful place to see in Tamil Nadu is Coonoor.It is soothing and pleasing hill station in the Nilgiris which holds serene surroundings, misty valleys and milky falls. It has several amazing tourist attractions to visit like Droog, Lamb’s Rock, Dolphin’s Nose Viewpoint, Sim’s Park, and Law’s Falls. If you are heading to Tamil Nadu for summer vacations and want to get something new experience, you should head to Yercaud. It is full of mesmerizing waterfalls, jungles, temples, sunset/sunrise spots etc. At the altitude of over 3500 ft, Yelagiri Hills are spread over 30 sq. km. between four mountains. It witnesses favorable climate which never gets too cold during winters. It is the best place for trekking, rock climbing and paragliding. This holy place has no lack of mesmerizing tourist attractions. It has several churches and you may head to beach side. It is a great destination for the pilgrims as well as vacationers. One of the best Tourist Attraction in Tamil Nadu is Mudumali. It is a wildlife sanctuary which houses the borders of three states – Tamil Nadu, Karnataka and Kerala. It is one of the diverse and dense wildlife sanctuaries of South India and enjoys rich biodiversity. The well-known temple destination of Southern India, Kumbakonam is among the oldest cities in Tamil Nadu. It is well-known for Mahamaham festival. Millions of devotees from the country gather here to celebrate this festival as it is celebrated only once in 12 years. The Murugan Hill Temple makes Palani one of the most visited tourist destinations of Southern India. You can reach this temple through a cable car. You can also get entertained in its 7D Theater. This temple is dedicated to Lord Shiva in Mylapore. In this temple, Parvati Ji Lord Shiva’s wife is also worshipped here and her form is known as Karpagambal.